As I said a couple of weeks ago, one sign that I, at least, think Spring is approaching is that I’m starting to want salads. But it is March in New York – and it has been a cold one, with lots of snow… (Warming up today, though!) There are certainly no local greens available yet – and that’s not really what I want anyway… that would be too light. 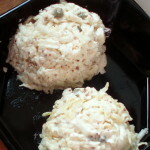 But coleslaw, and kohlrabi remoulade, and carrot salad – they are just right. I thought that might perk up a carrot slaw quite nicely… and be a bit different. If you have the more typical slices (those are the pink bits served with sushi, if you don’t recognize these) I can’t see why the slices wouldn’t work as is – or you can be finicky and shred them, as well. 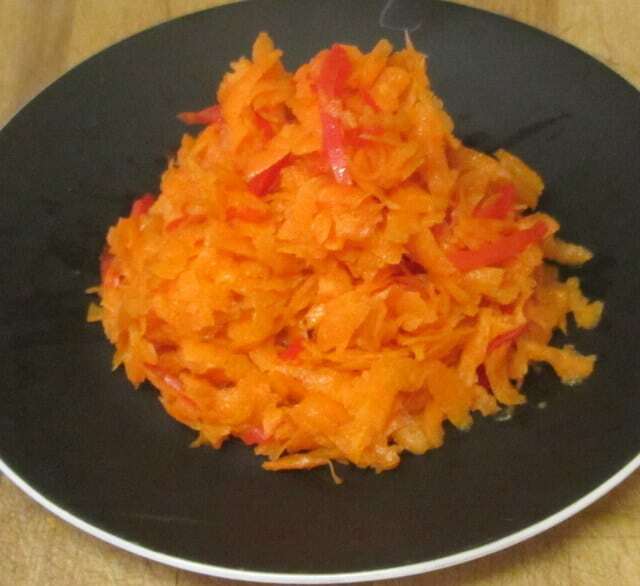 I used about five carrots, and filled a small bowl with shredded carrots. Then, instead of my usual white wine vinegar, I used rice vinegar, which is milder. 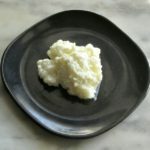 I use plain – the “seasoned” rice vinegar just has salt and sugar added – nothing more interesting. 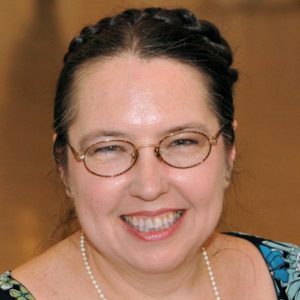 I prefer to add my own salt, if needed, and skip the sugar… Then, I made the salad one time with canola oil, and once with olive oil (because that’s what I had…) If you use rice bran oil, or light sesame oil (not dark!) they would be great, but I didn’t have any around. 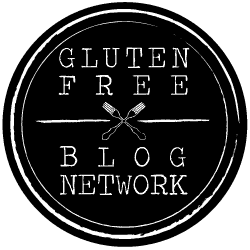 Do use a mild flavored oil – you don’t want it to dominate the ginger. 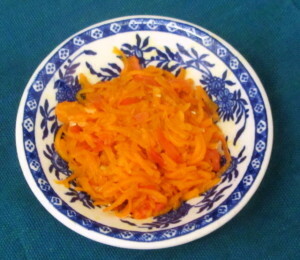 With the bowl full of shredded carrots, I added two tablespoons each of oil and vinegar, and tossed them well. 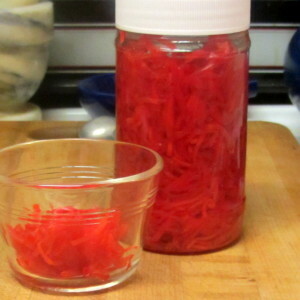 Then I added another two tablespoons of the shredded pickled ginger, and blended it in as well. Then I let it rest, in the fridge. I wanted the flavors to meld a little. (And I wanted to be sure the ginger didn’t make it uncomfortably hot the next day.) We had some that night for dinner, and the rest the next day at lunch, and found a very slight development of flavor. 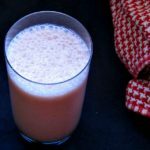 I like this proportion as a basic one, which won’t clash with other foods in the meal – I could see adding more ginger if it would bring out the flavors in other dishes. 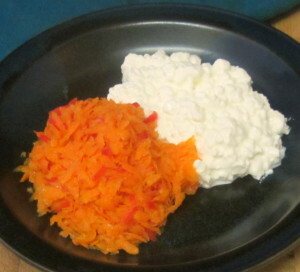 We liked the ginger carrot salad. 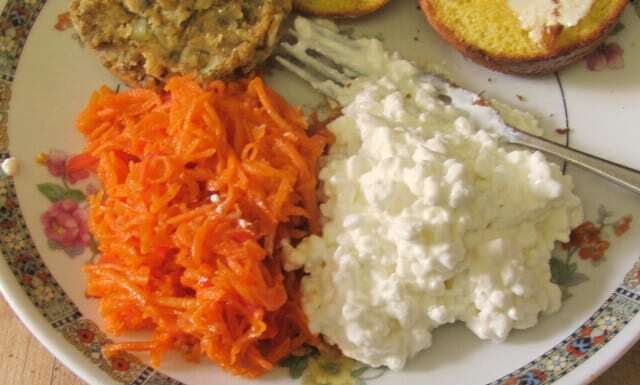 I especially liked it with cottage cheese, which gives me more lunch options! As I said, the salad keeps well for several days. 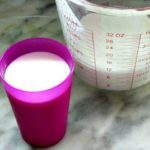 It also packs very well – good for a lunch bag (especially if you don’t have access to a refrigerator) or to carry to a potluck. Come summer, it’s going to be very nice to have another salad option that doesn’t have mayonnaise, and will not wilt. 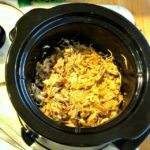 I do want to try it with fresh ginger, but I know that will be a little different – the pickling itself adds a layer of flavor. If you try that, let me know what it is like, please! 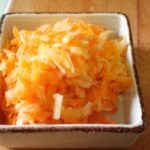 Use pickled ginger (sometimes called "sushi ginger") to make ginger carrot salad - a bright, fresh tasting vegetable to liven up winter meals. 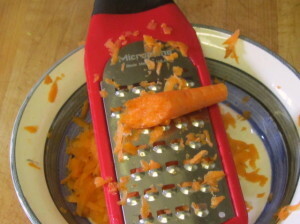 Scrub and trim the carrots, then grate them. 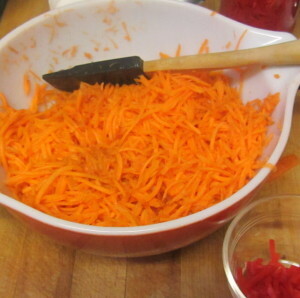 Mix the remaining ingredients into the carrots. Let rest a few hours to meld flavors. This keeps well in the refrigerator, and travels well. 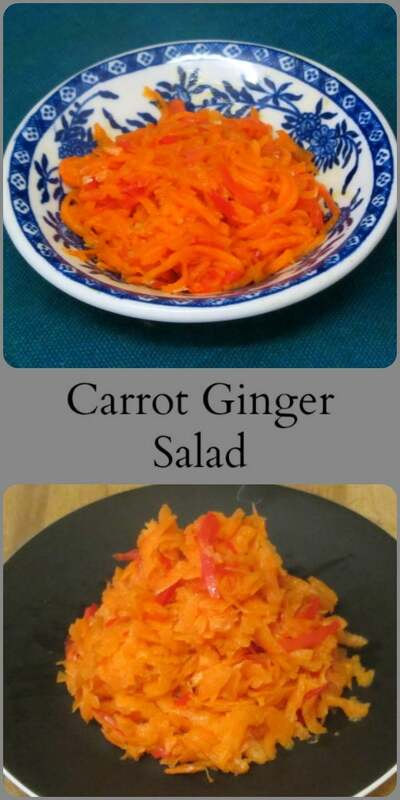 I would have never thought to use sushi ginger in a carrot salad. It sounds wonderful! I will definitely be making this soon! Well, the idea surprised me a bit, too... and I probably never would have thought of it if the ginger hadn't looked so much like the carrot shreds! 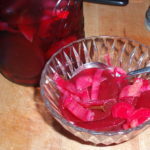 We liked, it, though - and it has the advantage that I routinely have pickled ginger in the house, so I can make it at any time. Enjoy it! 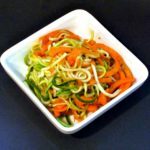 I am always looking for healthy side dishes! 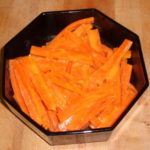 This carrot ginger salad will be perfect with tonight's roast chicken!